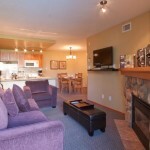 The Cascade Lodge is the epitome of affordable luxury lodging accommodations for Crankworx. 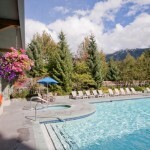 Centrally located at the entrance to Whistler Village, the Whistler Cascade Lodge offers a spectacular mix of scenery and convenience. These fully-furnished, one and two-bedroom condominiums are just steps away from all of Village’s shops, restaurants and stumbling distance from its nightlife. When you’re ready to take on Whistler’s legendary slopes, a short walk puts you at the base of both Whistler and Blackcomb Mountains. Complimentary local, long distance and international telephone calls (to land lines only), and complimentary cable Internet connection are available in all units. Rooms feature balconies with mountain or pool views. Televisions are equipped with cable channels and DVD players. Guestrooms provide complimentary dial-up Internet access, direct-dial phones, and free local calls. 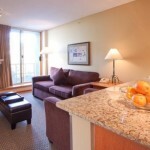 All guestrooms provide fireplaces and desks. Accommodations at the 3.0-star property feature kitchens with stovetops, microwaves, refrigerators, and coffee/tea makers. Bathrooms offer hair dryers. 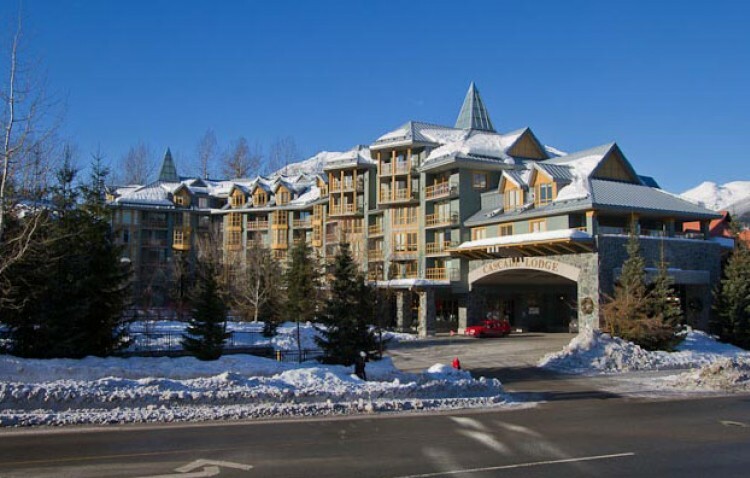 Additional amenities include separate sitting areas, climate control, and air conditioning. Housekeeping is offered. 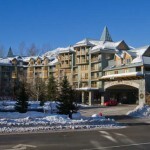 All guestrooms at Raintree at Whiski Jack Cascade Lodge are non-smoking. 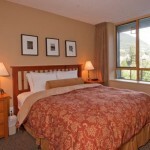 Each condo is equipped with one King or Queen Bed and One Queen or Double Sleeper Sofa Bed. There is a balcony with view of the mountains and pool. Separate sitting area. Fireplace. Desk. Television with cable channels and DVD player. Complimentary dial-up Internet access. Free local calls. 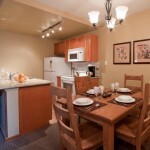 Private kitchen with refrigerator, stovetop, microwave, and cookware/dishes/utensils. 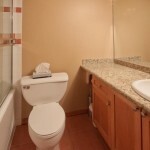 Ensuite bathroom. Hair dryer. Air conditioning. Non-Smoking. Air conditioning Balcony Cable television service Climate control Clock radio Coffee/tea maker Cookware, dishware, and utensils Daily housekeeping Desk Dial-up Internet access (complimentary) Direct-dial phone DVD player Electronic/magnetic keys Fireplace Free local calls Hair dryer Kitchen Microwave Mountain view Non-smoking only Pool view Private bathroom Refrigerator Separate sitting area Stovetop Window opens. These dates coincide with the bulk of free ride mountain biking events of 2012 Kokanee Crankworx. Thousands of spectators attend every year to marvel at the strength and skill of the riders. During Whistler, BC’s 10-day (August 10 to 19) Kokanee Crankworx festival, the dirt-adorned put the revel in the free ride mountain biking revolution, bending physics and blowing minds with their tail-whipping back-flipping hard-charging ways. For the eighth year running, the venues of the Whistler Mountain Bike Park serve as modern day Colosseum, masterpieces of stunt and trail engineering, forum for the ultimate in gladiator contests and public spectacle. In less than a decade, Kokanee Crankworx has become the authoritative free ride festival, a supercharged magnet for the world’s best riders, the definitive domestication of dirt in the service of epic endurance, supreme flow, monster air and gravity-fuelled mountain biking. The best mountain bike athletes in the world know that when gravity beckons, you simply say, yes mistress. I’m coming. So make sure you do.